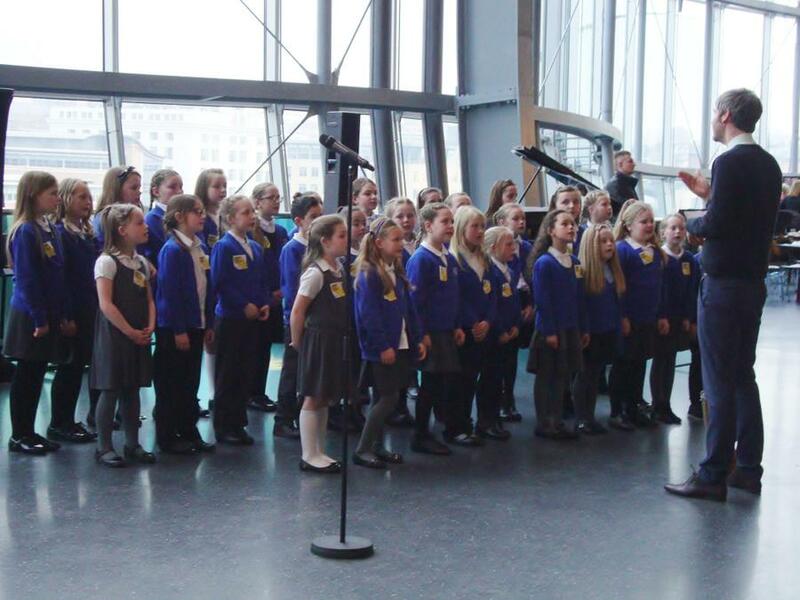 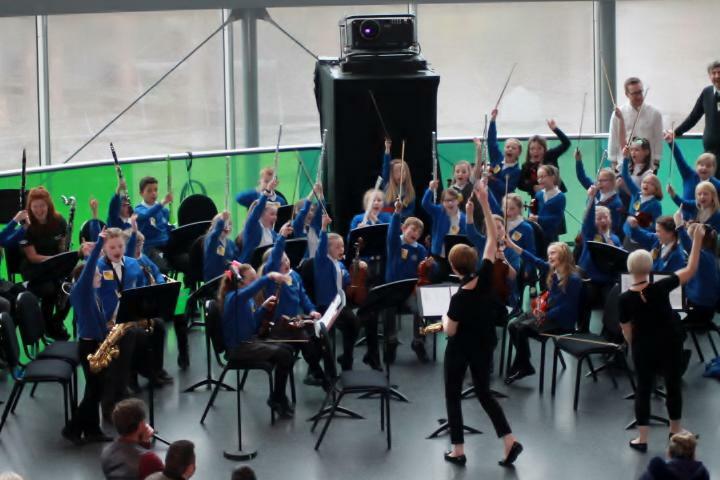 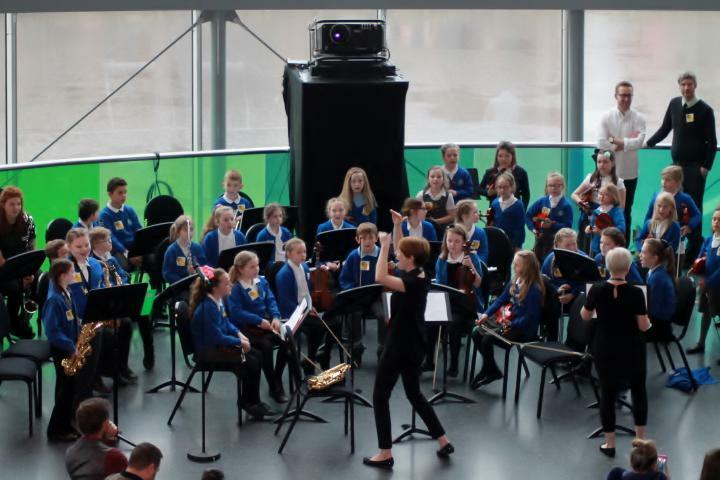 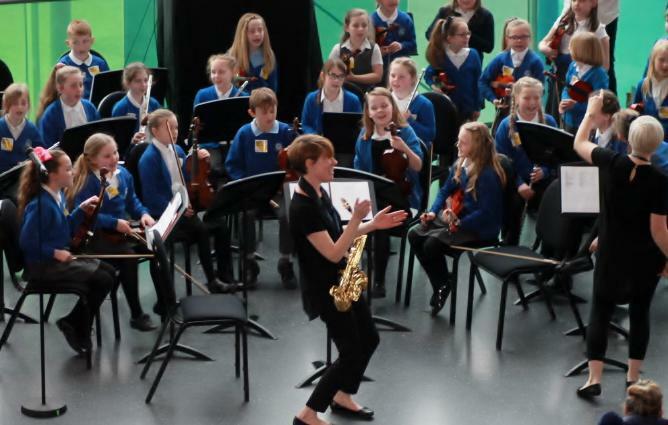 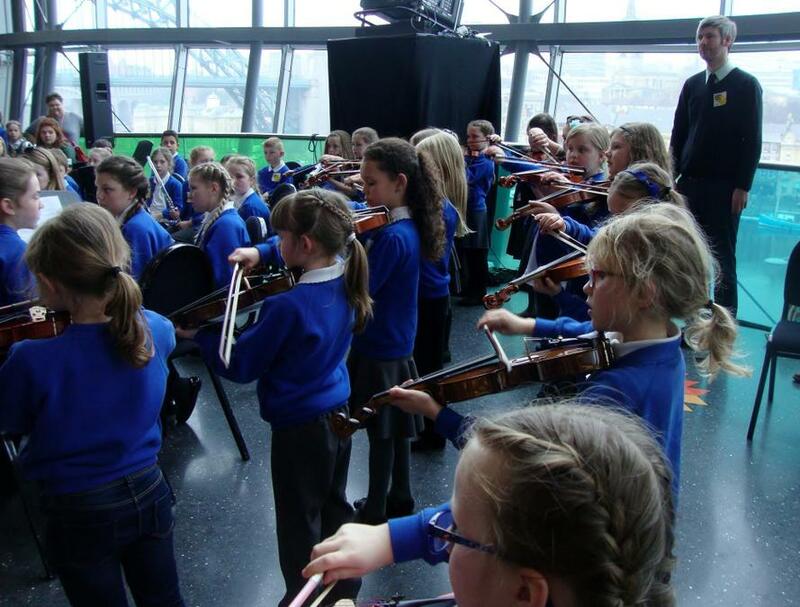 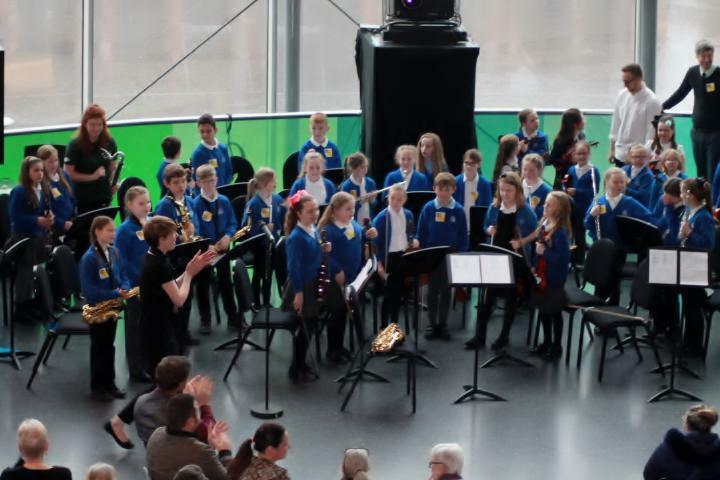 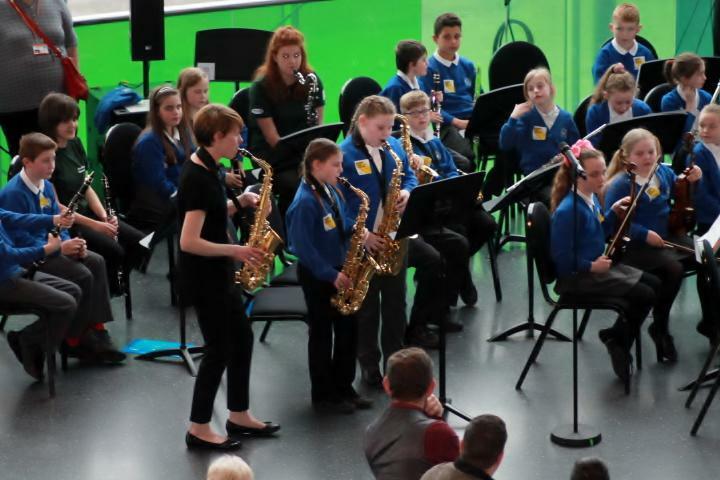 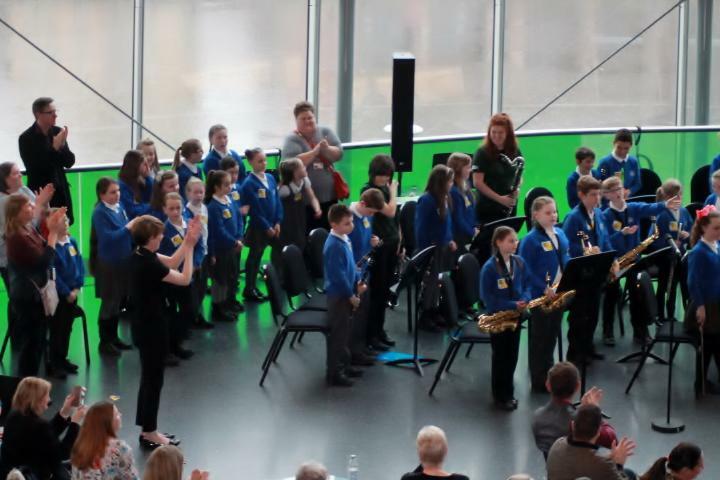 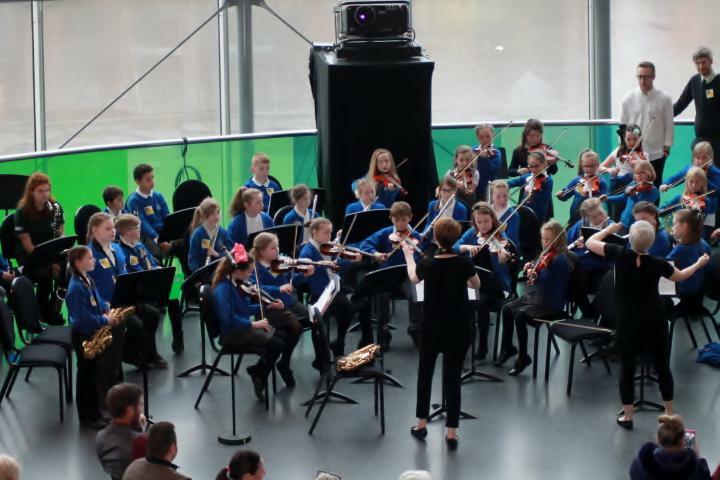 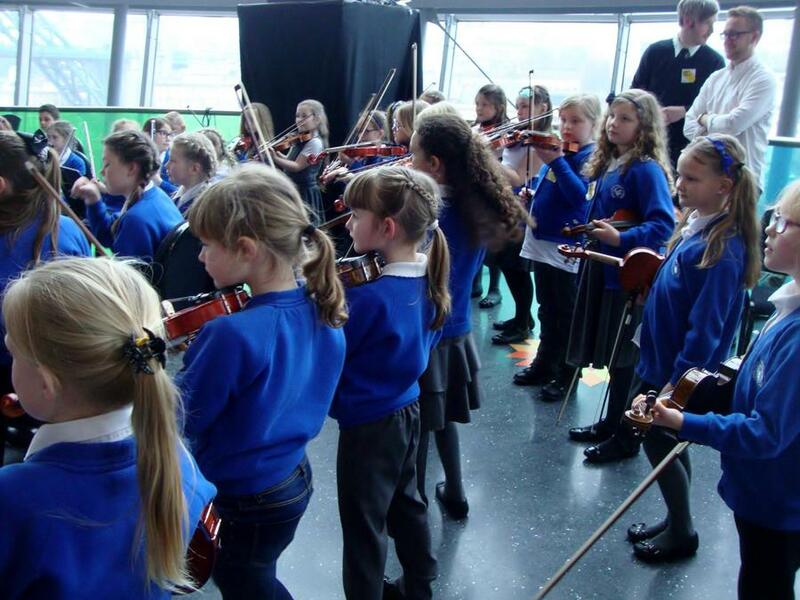 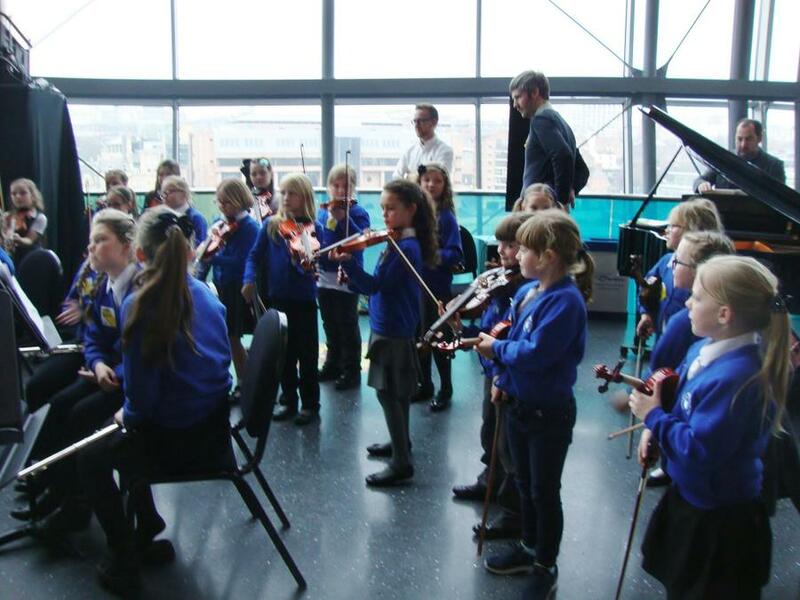 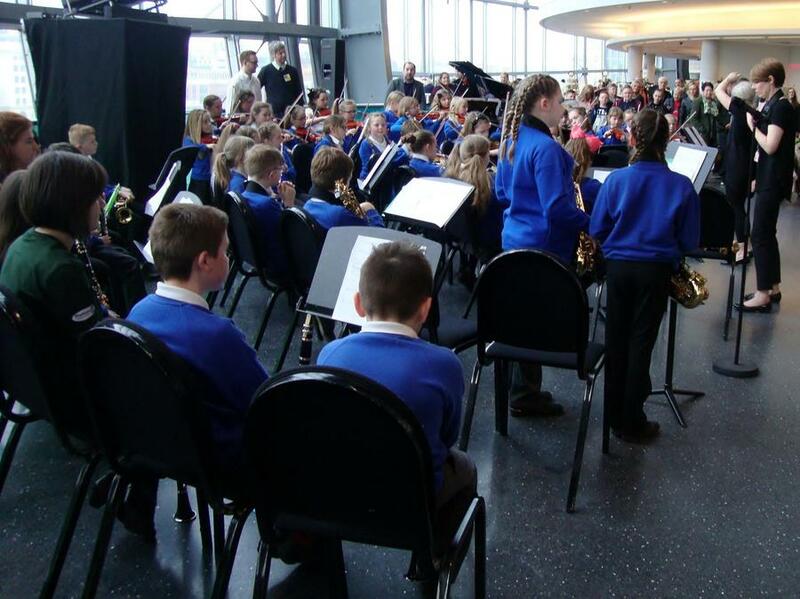 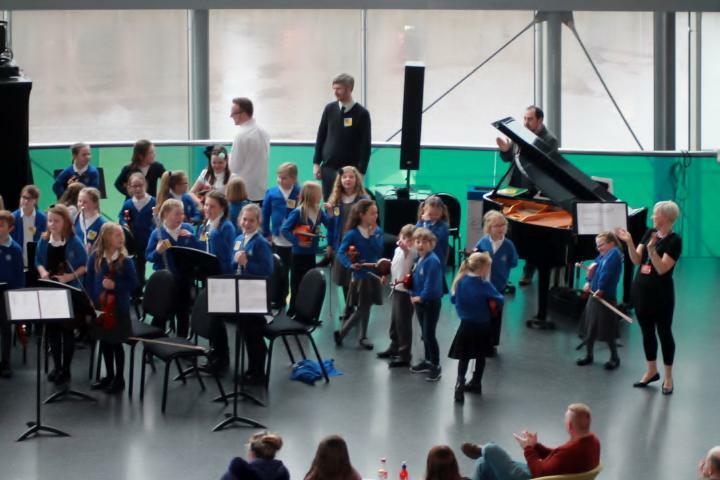 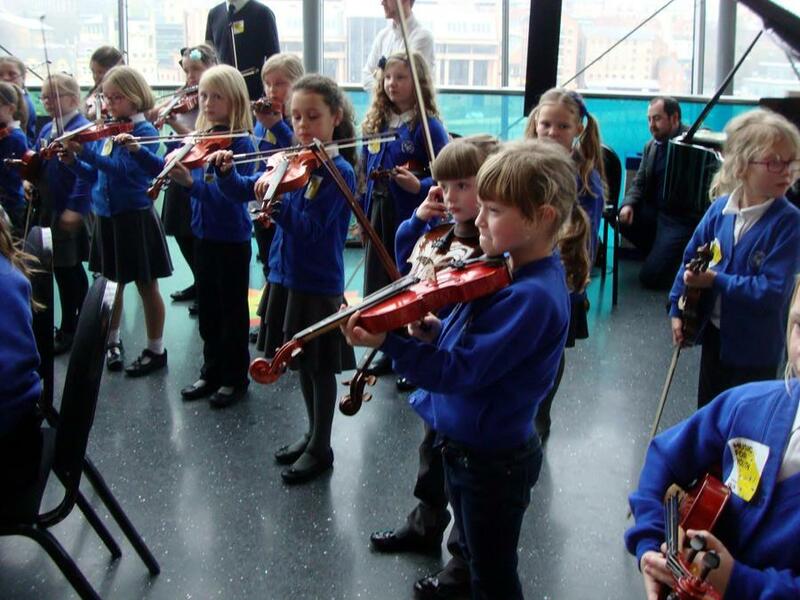 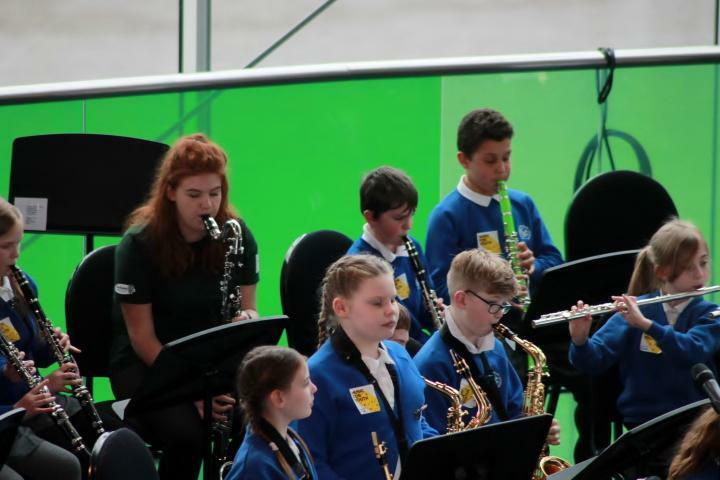 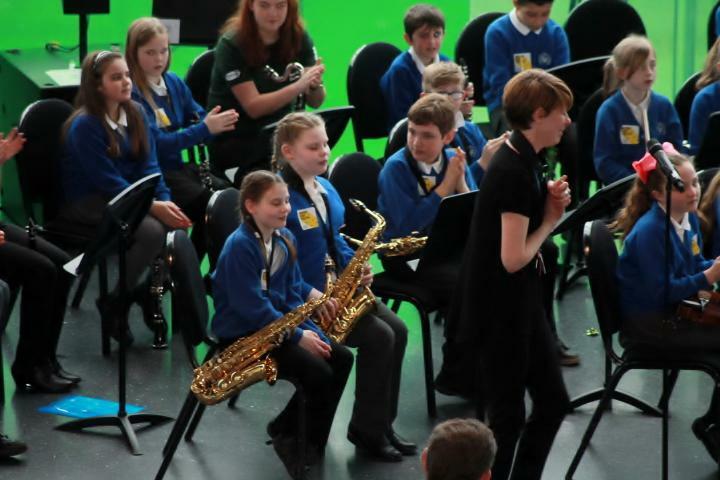 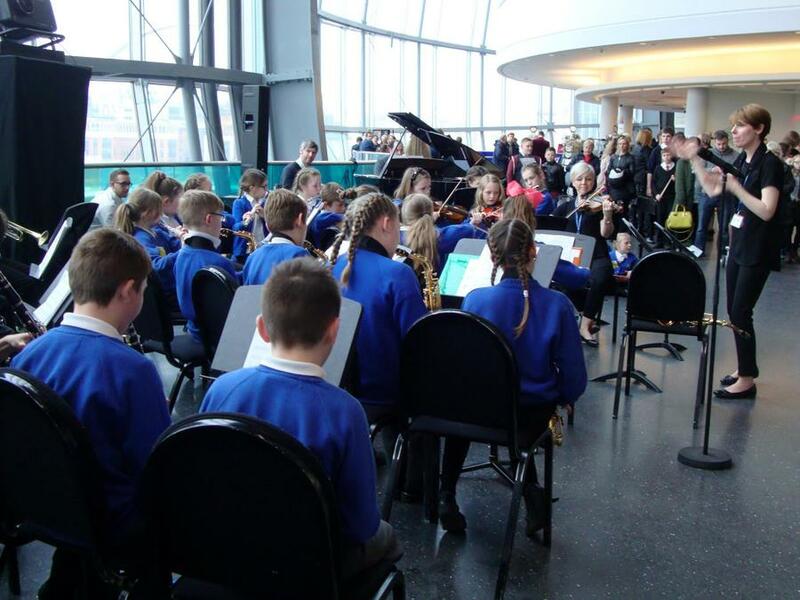 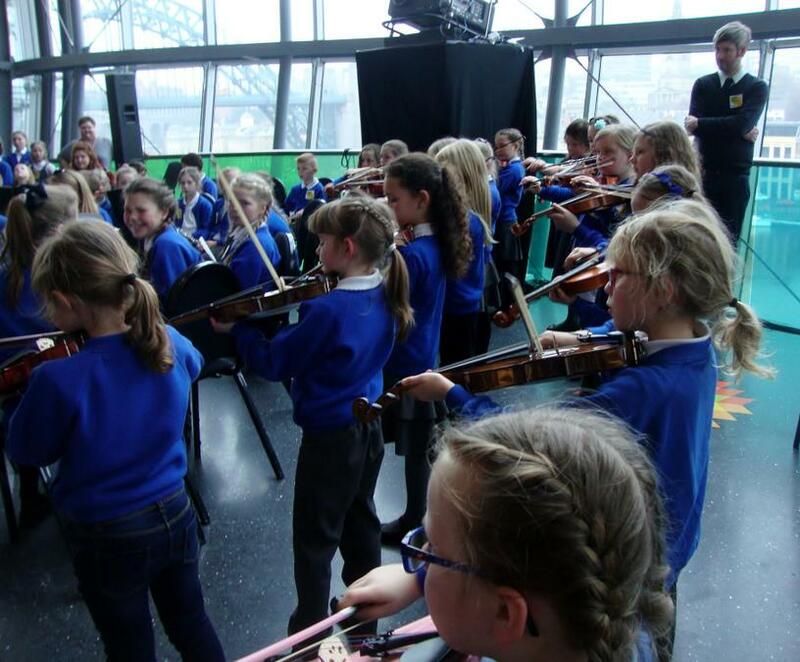 On Saturday 11 March our choir, orchestra and first access musicians visited The Sage at Gateshead. 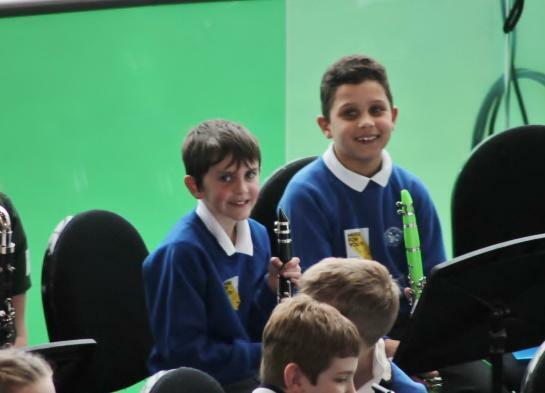 They performed beautifully! 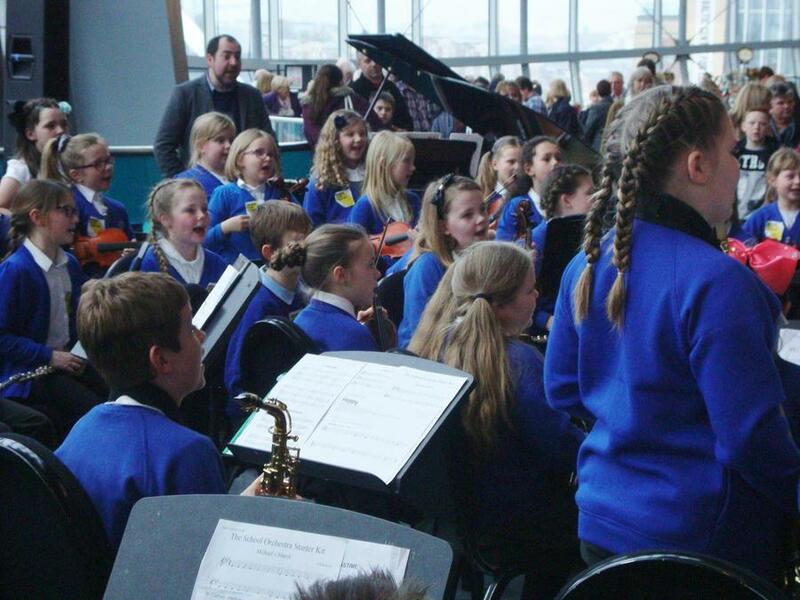 See the MUSIC section (under 'Children') to see a video!